THC is the abbreviation for Delta(9)-tetrahydrocannabinol. 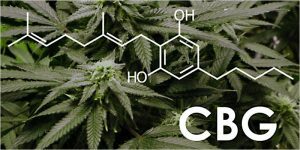 As most cannabis lovers probably know, THC is the primary psychoactive compound in marijuana. It’s what creates the high feeling weed has become so famous for. This is just a small glimpse into the world of CBD. In the science world, there’s a sure-fire way to test if a rodent is depressed. You suspend it by its tail and watch to see how much it struggles to get away. The more it struggles, the more elevated the mood of the mouse. This test is known as the Tail Suspension Test (TST). 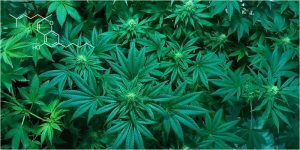 Researchers from the University of Mississippi found that mice treated with CBC struggled significantly more than mice treated with other cannabinoids. Featuring strong anti-inflammatory properties, research from 2003 found that CBN stopped allergy-related asthma in mice. 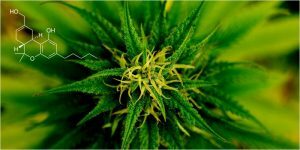 The cannabinoid achieved this by boosting the rodents’ immune systems and easing the inflammation associated with an asthma attack. This patent comes after a wave of research published back in 2012 and 2013. Two separate studies isolated CBDv as a strong anticonvulsant. 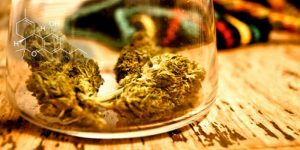 The first study published in 2012 found that the cannabinoid stopped seizures in mice and rats. The second studyalso looked at rats and confirmed the first study’s findings. Studies from 2014 and on continue to corroborate this information. 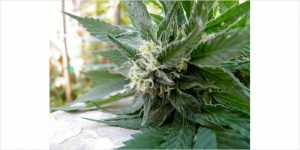 In case you haven’t noticed, this plant is a medicinal gold mine. 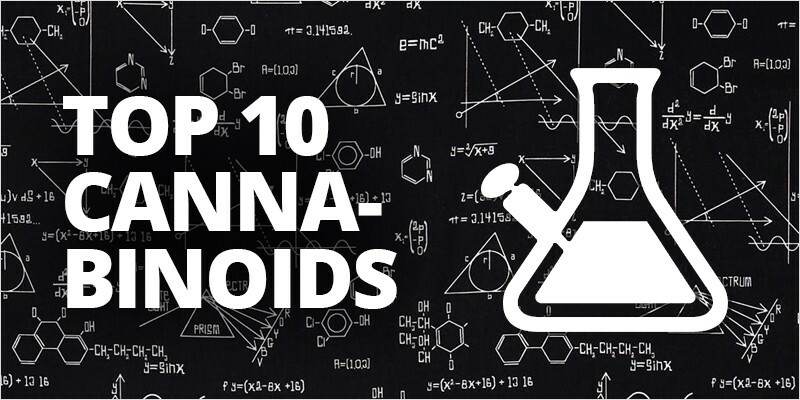 The 10 cannabinoids outlined here are only the tip of the iceberg when it comes to marijuana research. 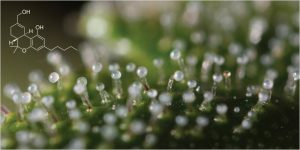 In all, there are over 400 unique chemical compounds in the marijuana plant. The individual compounds studied so far have not only wowed researchers with their medical potential, but the scientific community is further amazed by how these chemicals work together in harmony.